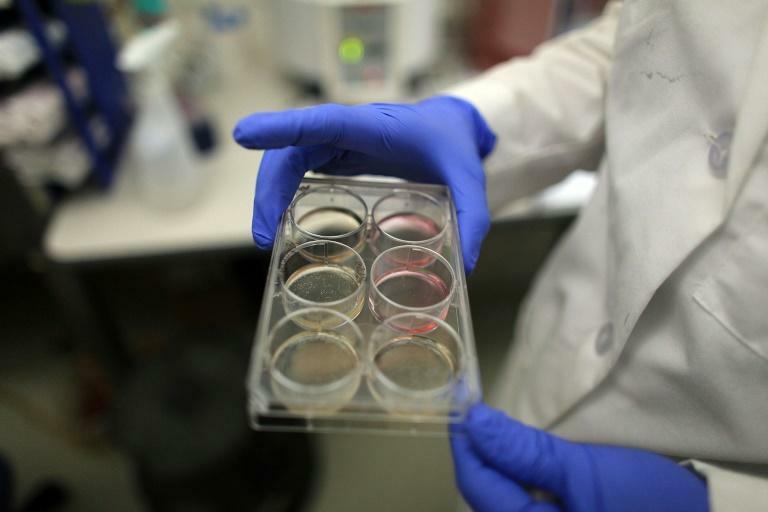 A cardiovascular specialist known for his stem cell research has seen his once high-flying career falter as several top-flight US institutions have accused him of falsifying data in his studies. In a remarkable statement, Harvard Medical School and Brigham and Women's Hospital in Boston this week said Anversa, the former lab director at the institutions, had included "falsified and/or fabricated data" in those articles. In the world of scientific research, a retraction is the worst disavowal of the author's work. It means the article or study has serious problems or errors, intentional or not. Anversa then announced several other "discoveries" about cardiac stem cells, earning praise and amassing credibility in the field -- which allowed him to get tens of millions of dollars in federal grant money. "A bedrock principle of science is that all publications are supported by rigorous research practices," Harvard Medical School and Brigham and Women's Hospital said in their joint statement. "When these practices deviate from community standards, there are far-reaching consequences for the scientific enterprise," they added. "The scientific community is interdependent and reliant on the rigor and good faith of researchers as we work collaboratively to advance knowledge and transform human health."